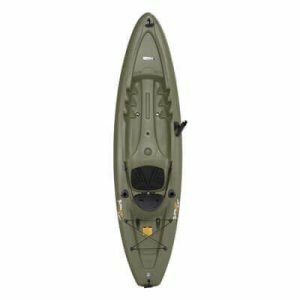 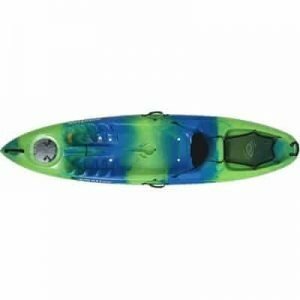 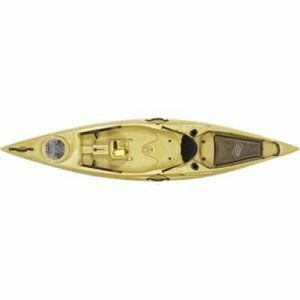 Lifetime angler fishing kayaks are outfitted with fishing rod holders and multiple storage options to accommodate all of your fishing gear. 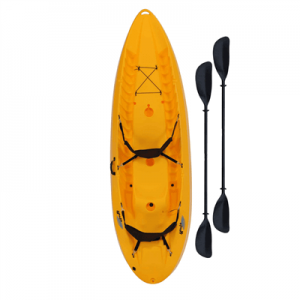 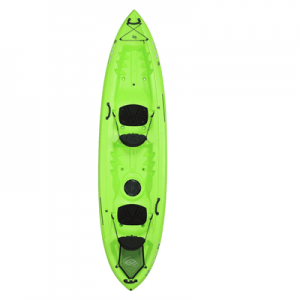 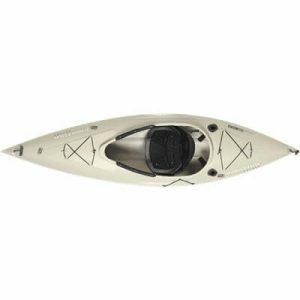 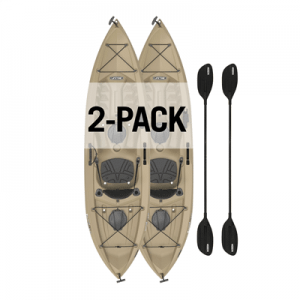 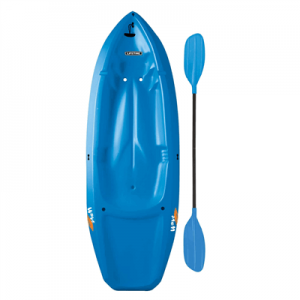 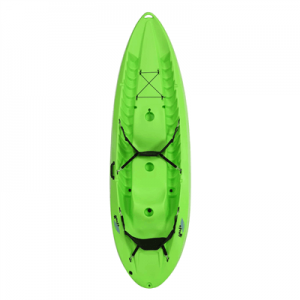 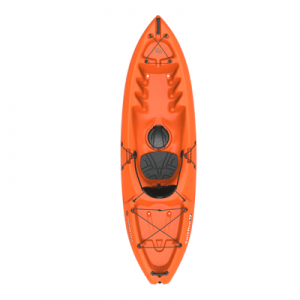 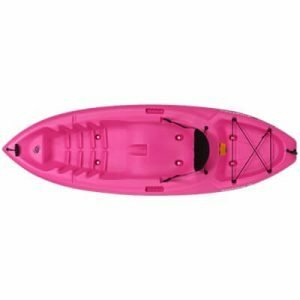 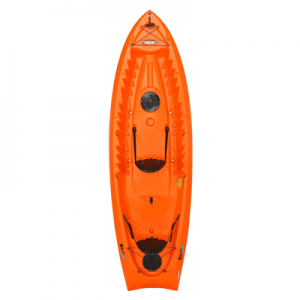 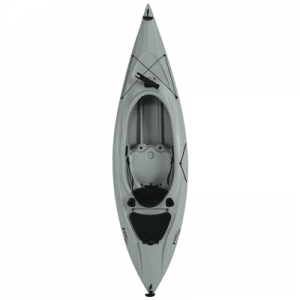 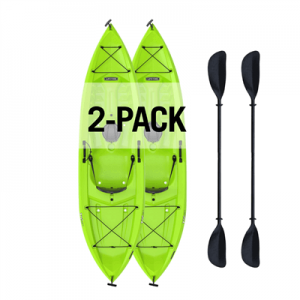 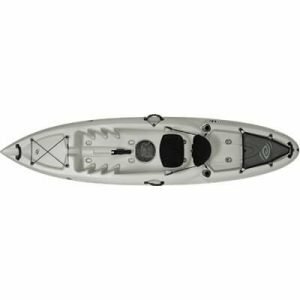 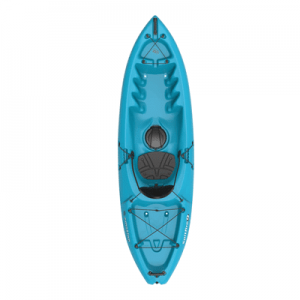 Available in sit-inside or sit-on-top kayaks in single or tandem styles, we have a sport kayak perfect for your exact needs. 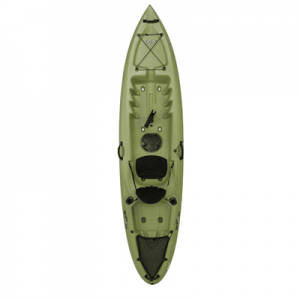 All of our fishing kayaks are constructed from heavy-duty polyethylene plastic for lightweight and durability.